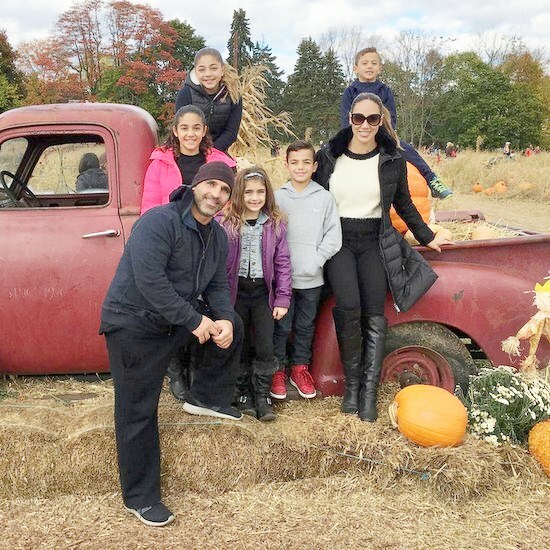 Our favorite reality stars, like Melissa Gorga, Chelsea Houska, and Heather Dubrow, love to show off their adorable kids and family photos on social media. It is tough to narrow down, but here is our pick for the best photos from the past few weeks. 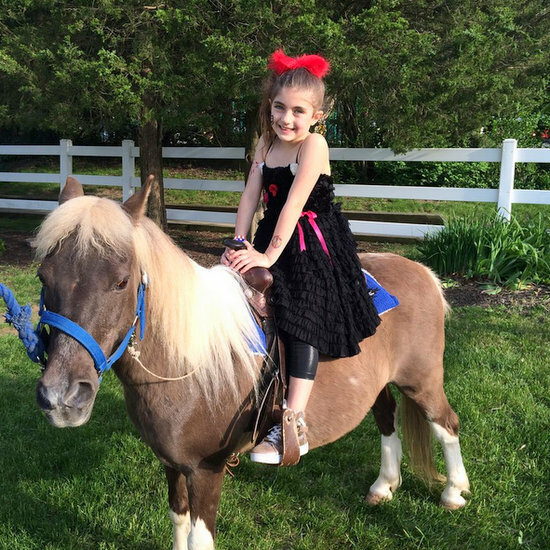 Above: Real Housewives of New Jersey star Teresa Giudice and daughter Gabriella at an engagement party. Below you’ll find pics from Jenni Pulos, Shannon Beador, Leah Remini, Tori Spelling, Kyle Richards, Thomas Ravenel, Farrah Abraham, and more. Below you’ll find pictures from Tori Spelling, Kyle Richards, Tamar Braxton, Ramona Singer, Kathryn Dennis, Marlo Hampton, Shannon Beador, Big Ang, Julianne Hough, Toya Bush Harris, Jenni Pulos, and more. 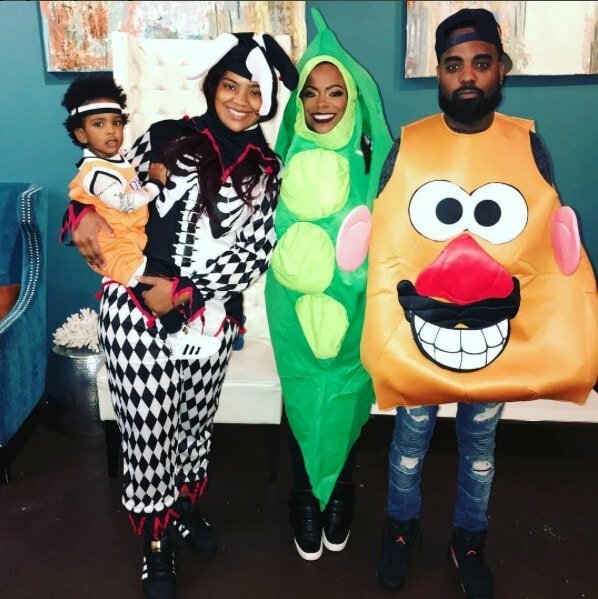 Our favorite reality TV stars love to show off their adorable kids and family pics on social media. It’s tough to narrow down, but here’s our pick for the cutest photos (we can’t get enough of the pumpkin, fall-themed pics) from the past few weeks. Below you will find photos from Real Housewives of Beverly Hills star Kyle Richards, Tamera Mowry, Real Housewives of New Jersey star Melissa Gorga, Jenni Pulos, Love & Hip Hop star Yandy Smith, Kailyn Lowry, and more.